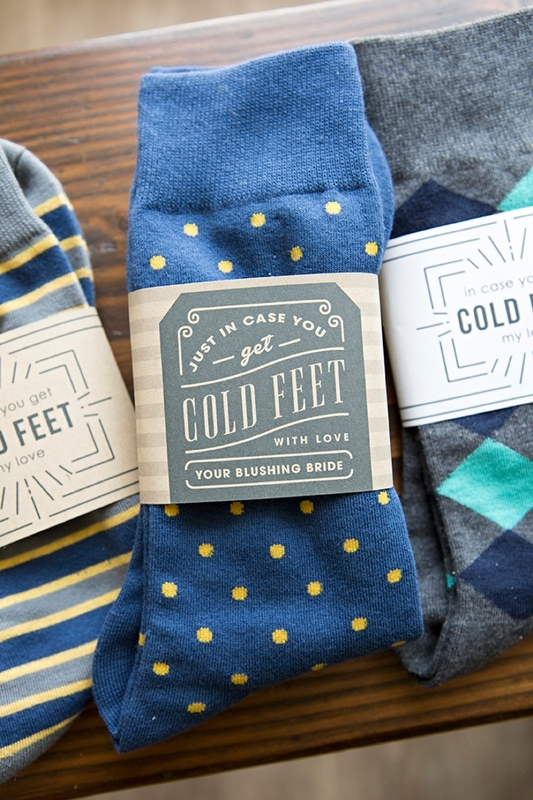 Make This Awesome "In Case You Get Cold Feet" Sock Gift For Your Groom! 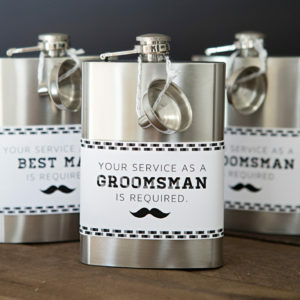 This ones for the groom! 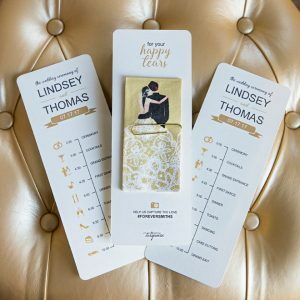 Back in 2012, I shared a project just like this (find it here) and it’s been wildly popular with over 85K repins to date. 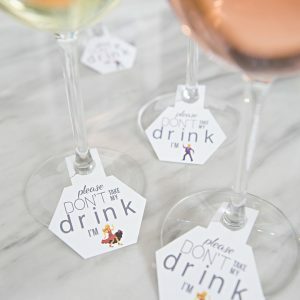 Now 5 years later our fabulous DIY brides are still making it, so I decided to design a few more labels for you and I’m sharing them today! 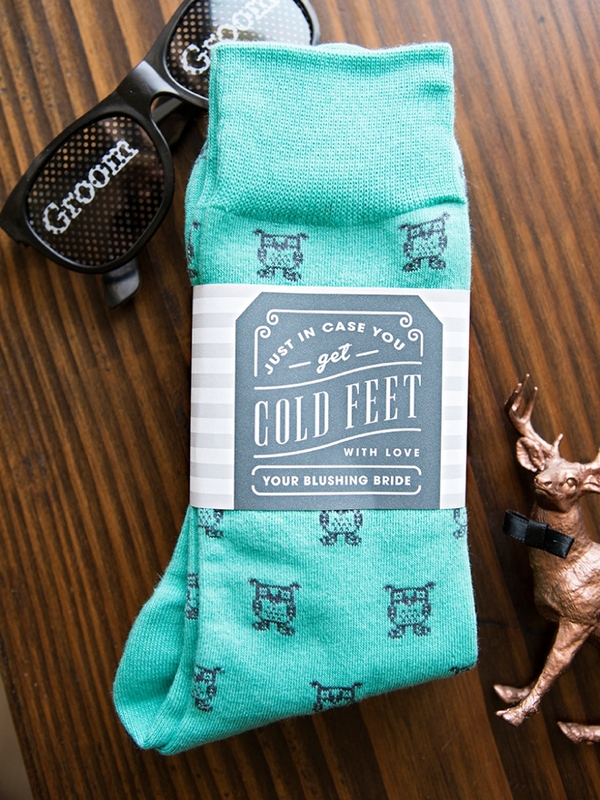 Using your favorite Canon printer, you can quickly and easily print out our free cold feet labels and create this darling grooms gift. 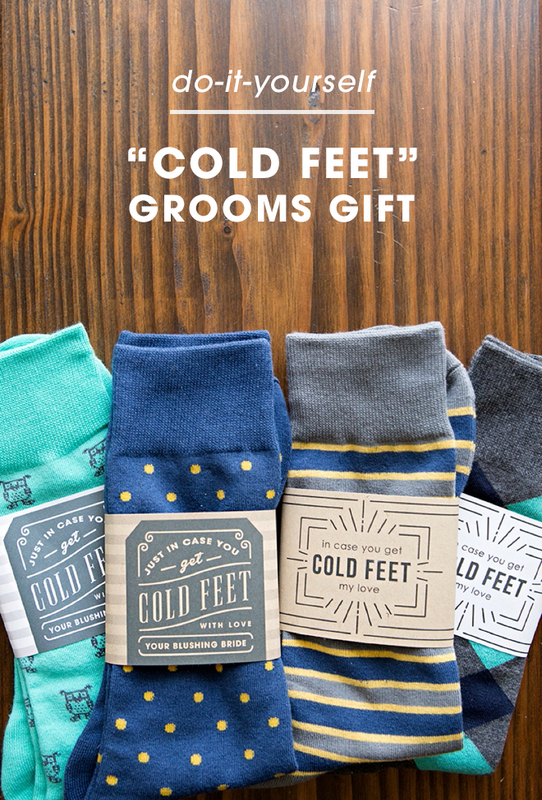 Not that your groom will have cold feet, but more of a way to poke fun at the old saying and gift him some super cute wedding socks at the same time! 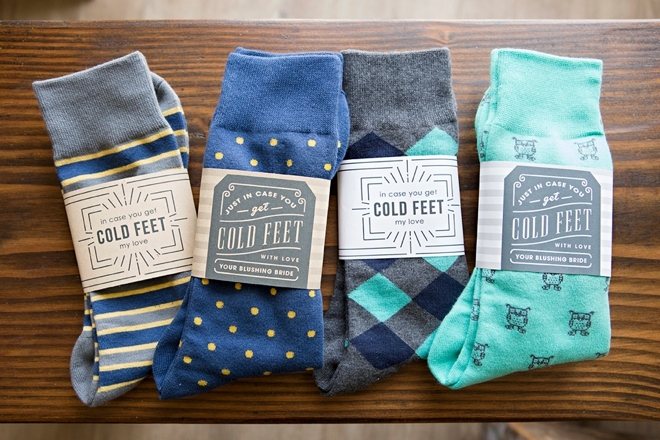 Depending on the look you’d like to achieve, you can print our free sock designs onto sticker paper or cardstock! 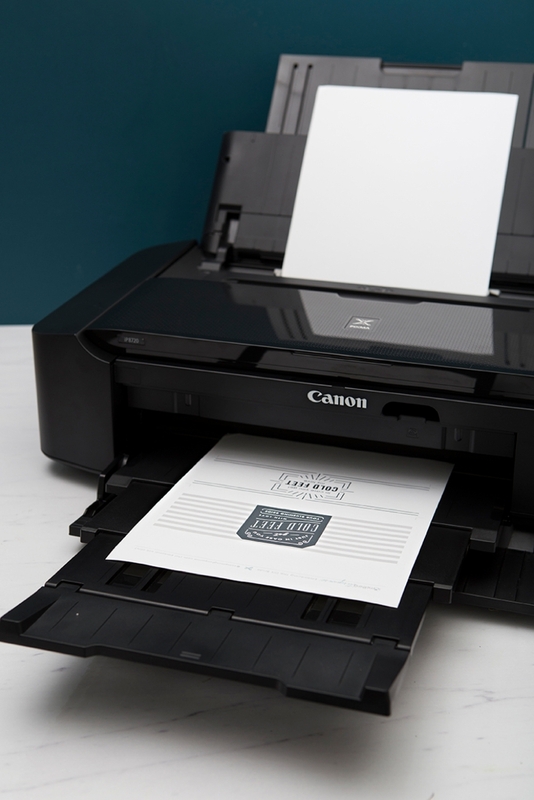 I’m using my Canon PIXMA iP8720 Crafting Printer to print these labels because it’s honestly my favorite printer on the planet, and my go-to for most printing projects. 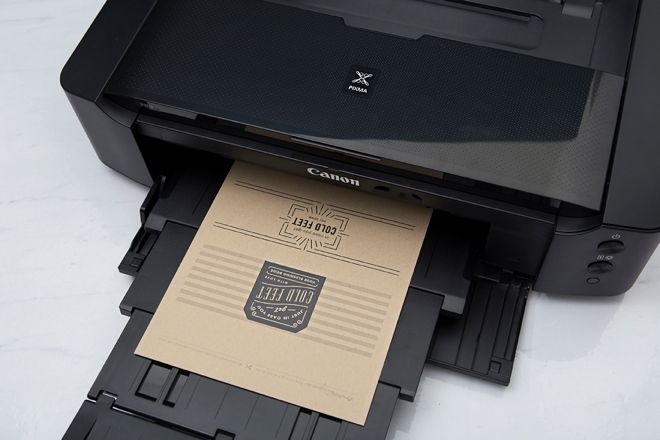 While this printer is capable of printing heavier materials and items up to 13×19″, this project doesn’t require that, so you can use any of Canon’s wonderful printers to get the job done. 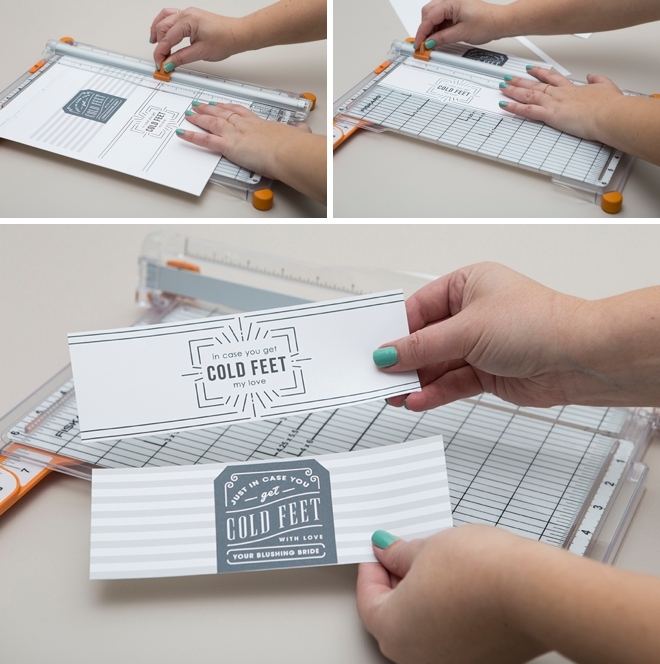 Choose the sock label you prefer and trim on the lines provided using a paper trimmer or scissors. Since we’re using sticker paper, there is no need for adhesive. 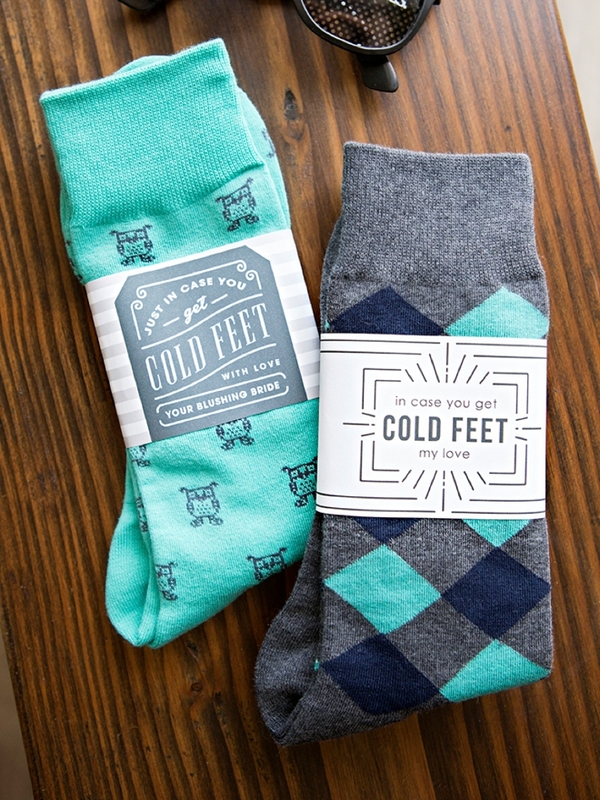 Simply peel the sticker backing off, center on the sock and wrap around matching the lines on the back… and done! A quick and sweet handmade detail. 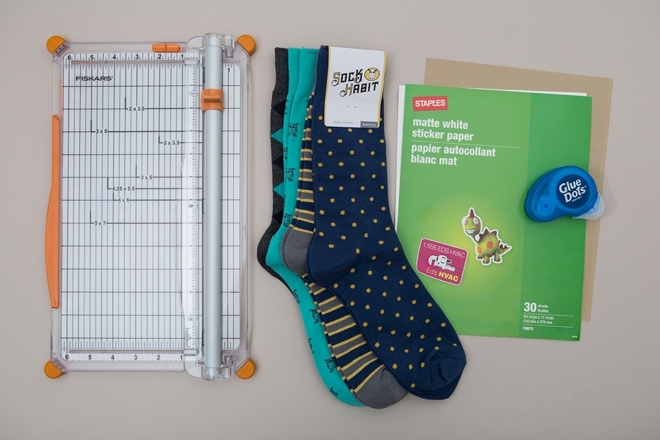 Printing on cardstock allows you to use any light to medium colored paper. Here I’m using a paper bag color which gives our modern designs a bit of a rustic look! 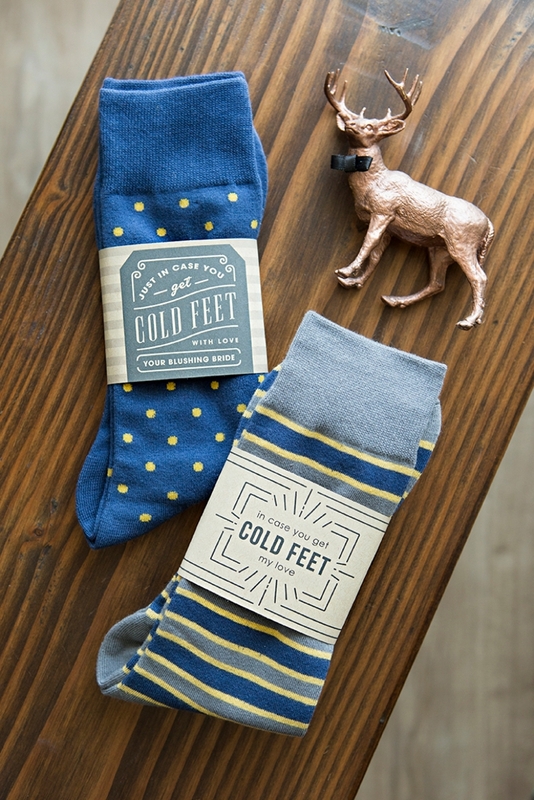 Same steps apply, trim out the desired label and wrap around the sock; although you will have to use an adhesive like Glue Dots to secure the label on the backside. Two great options, both super easy! 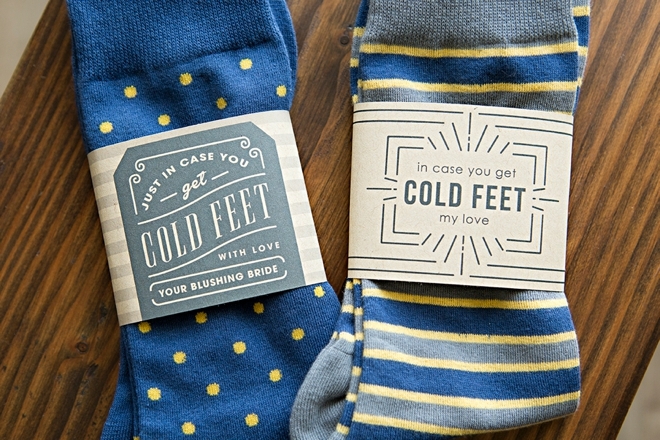 All sayings aside, I’m positive that your grooms feet will be warm and toasty, ready to walk down the aisle – whether he has these socks or not!